Valery Gergiev conducts the London Symphony Orchestra on the first video/audio release on LSO Live. This is the start of a much anticipated Berlioz cycle and features 'Symphonie Fantastique' & 'Overture: Waverley'. Berlioz let his imagination run wild in his music, finding inspiration in all manner of sources, including his own turbulent personal life. His experience of powerful, unrequited love finds its expression in the emotionally charged 'Symphonie Fantastique', the story of an artist�s �hopeless love�, complete with waltzes, witches and a hallucinogenic nightmare. 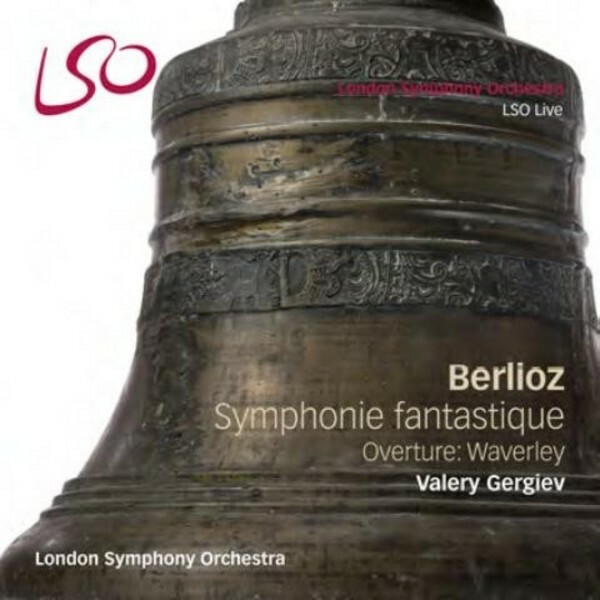 There are few orchestras with the music of Berlioz more thoroughly in their blood than the LSO, and here Valery Gergiev brings to bear his opulent interpretation of this landmark piece.